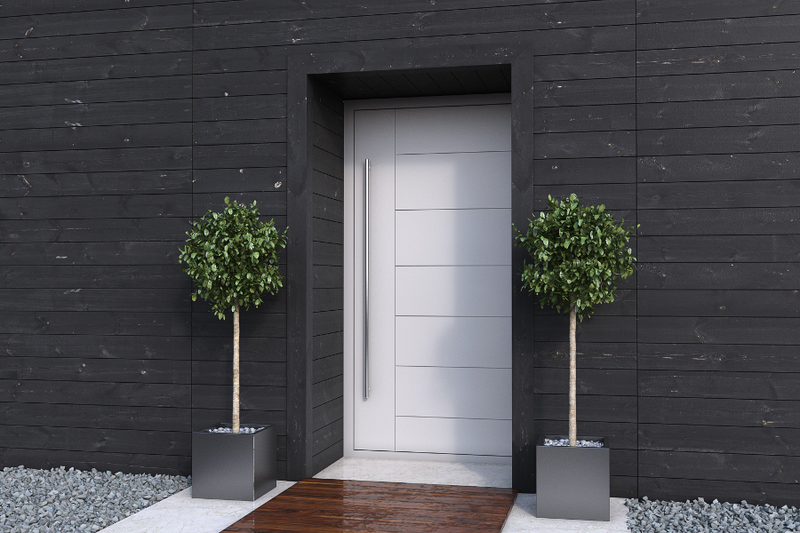 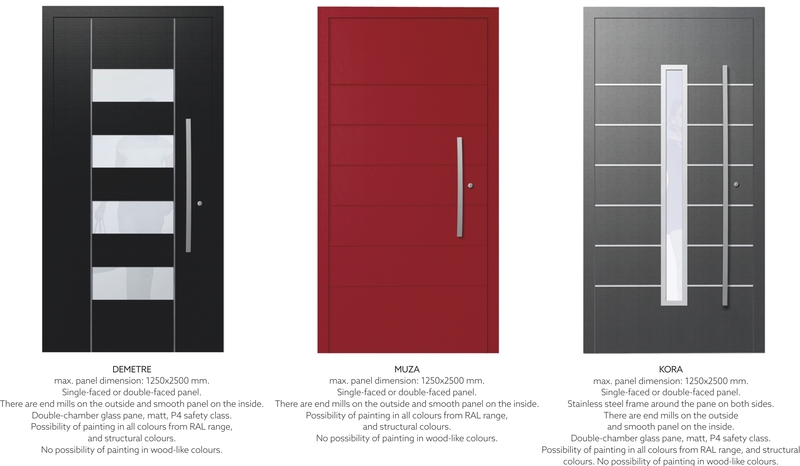 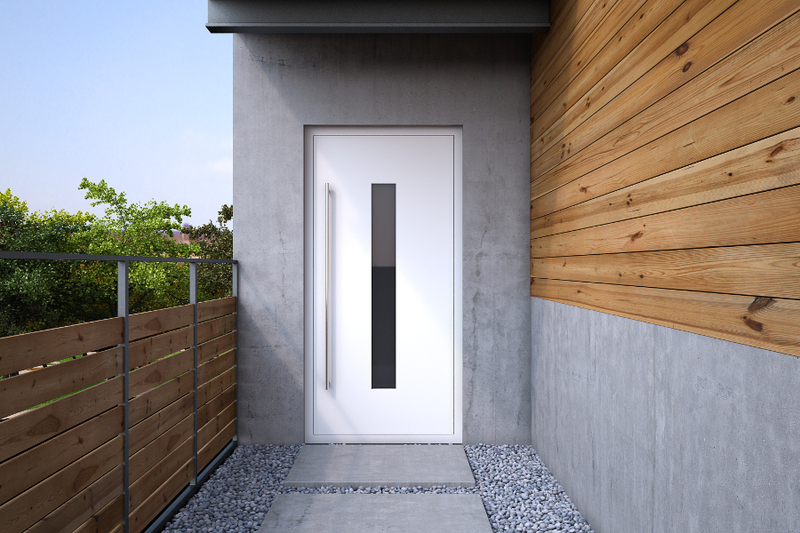 TM 77HI Prestige is one of the top quality entry door systems for houses or apartment buildings. 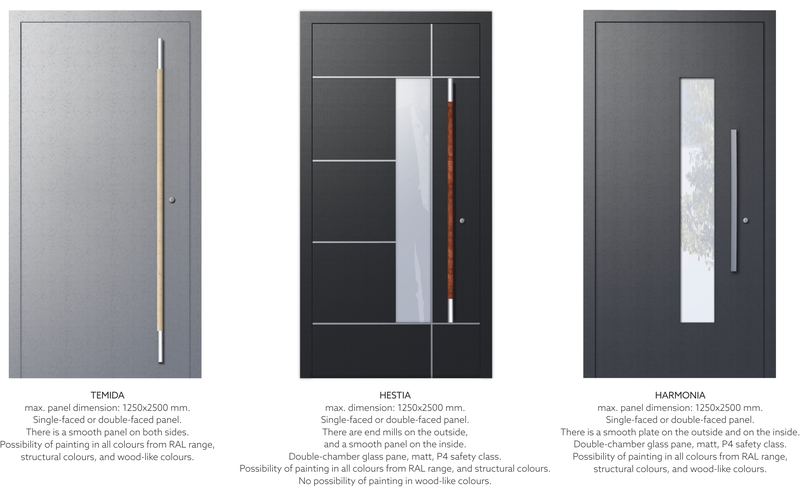 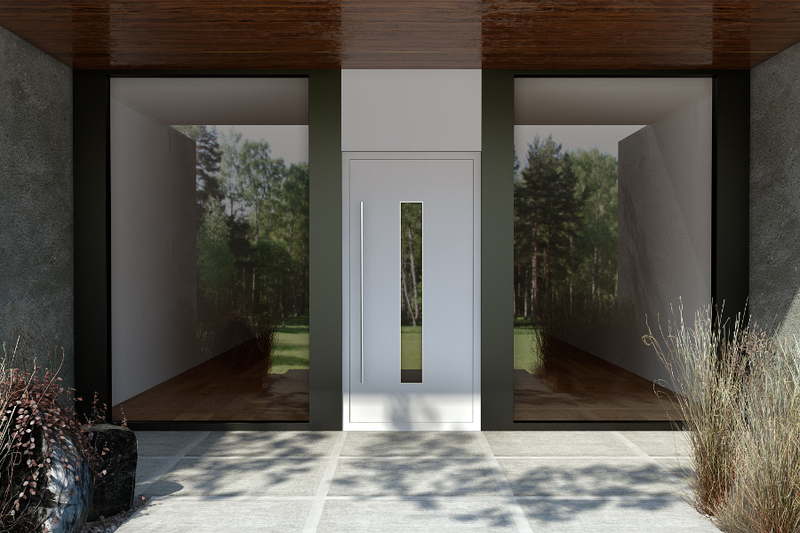 This solution allows for assembly of leafs in the same plane as the door frame (leaf profile invisible) or single-faced. 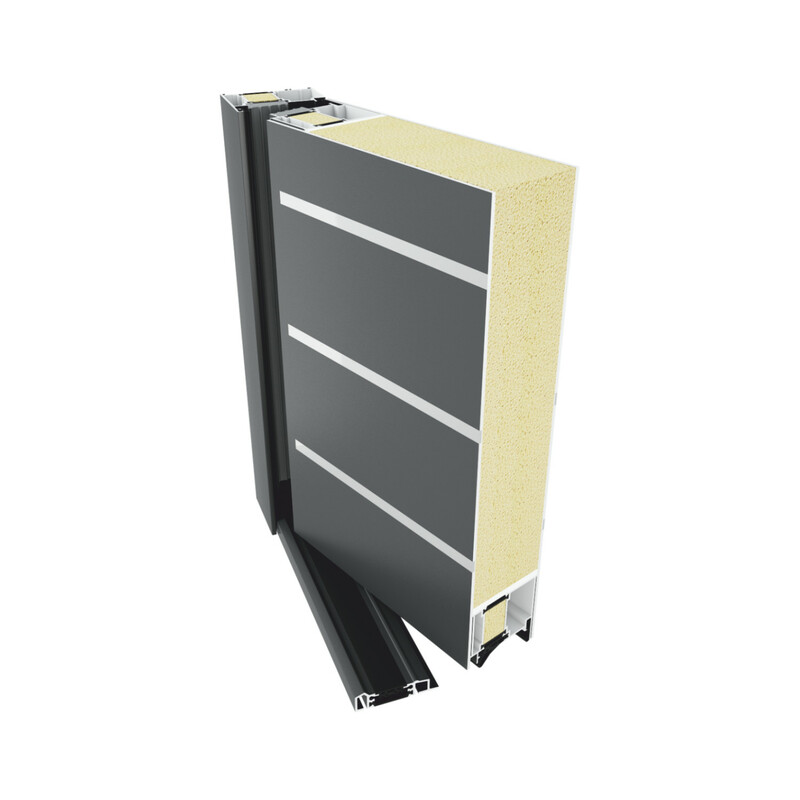 Thanks to 3-chamber system of thermal insulation and modern thermal separators, this product is characterised by excellent thermal properties and lack of thermal stresses resulting from differences in temperatures. 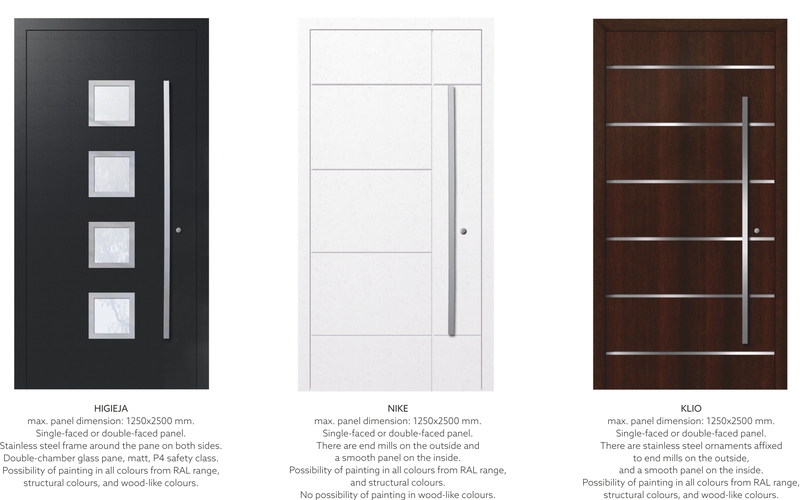 This system allows for lowering energy consumption, thus helping to reduce the heating costs. 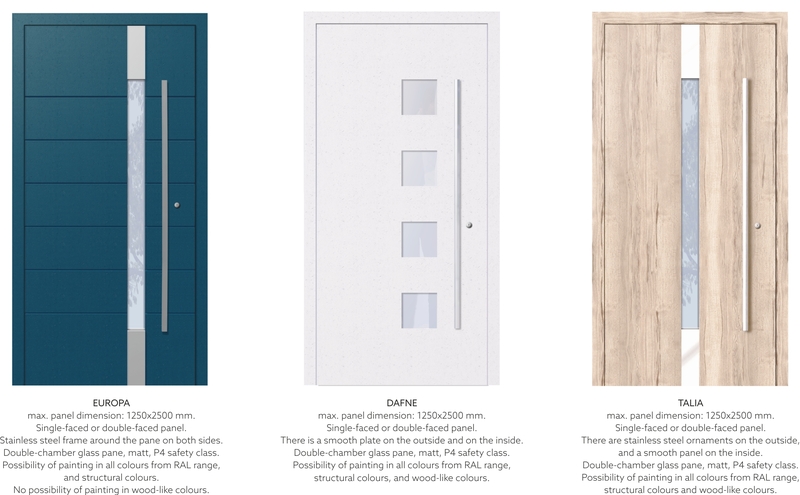 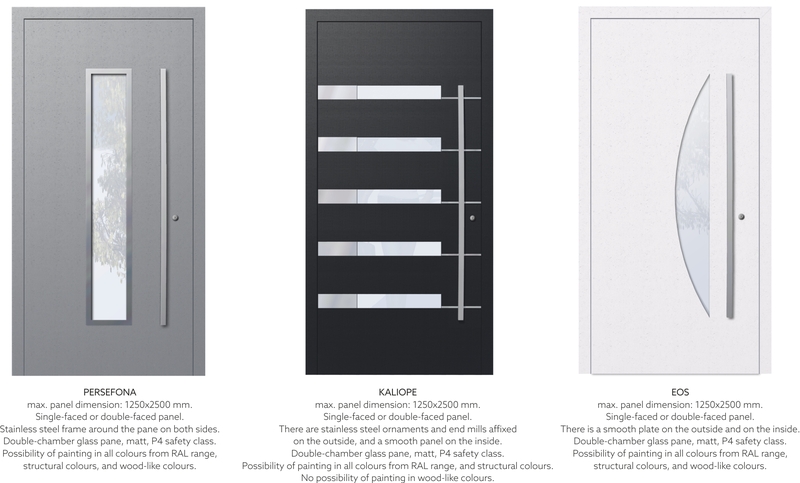 Panel door system solutions match the window system TM 77HI, so it is possible to create many constructions in various combinations.